Fruitful sources of narcissistic supply. 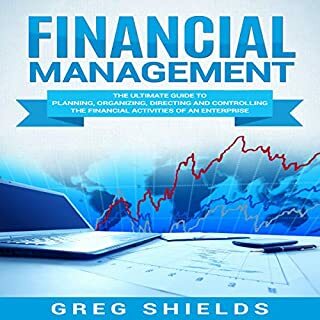 There is a lot to discuss about this great audible. 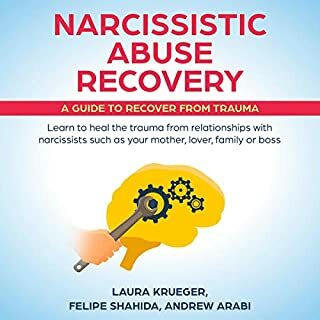 The author evidently describes what you have to do to heal and shape limits for yourself to confirm you not once fall into another relationship with this horrifying type of person again. Happy listening guys. 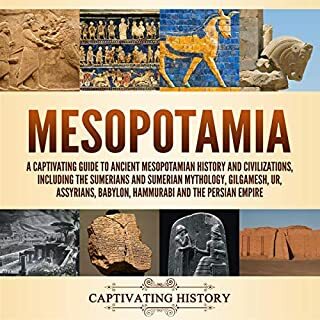 It’s amazing how much is known about this ancient Mesopotamian History and civilization, and how many of the items and practices we use today were invented by the Sumerians. 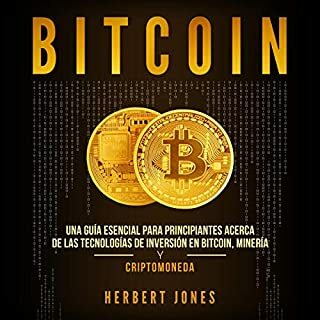 Quite a long listen and sometimes he drone's on a bit on topics that I believe could have been covered in a more concise way, but if you are looking to understand Bitcoin and blockchain, this is a great place to start. It is a good experience here. The style, quite frankly, was choppy and left me cold and disinterested. 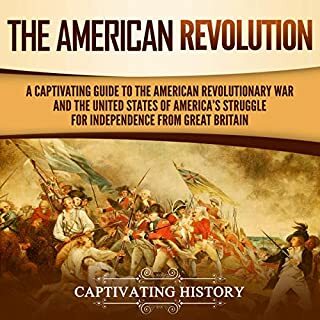 There are just too many better books like John Feeling's "Whirlwind" and Middleman's "The Glorious Cause" that make for a much better presentation if you are looking for an account on how and why the Revolution was fought.